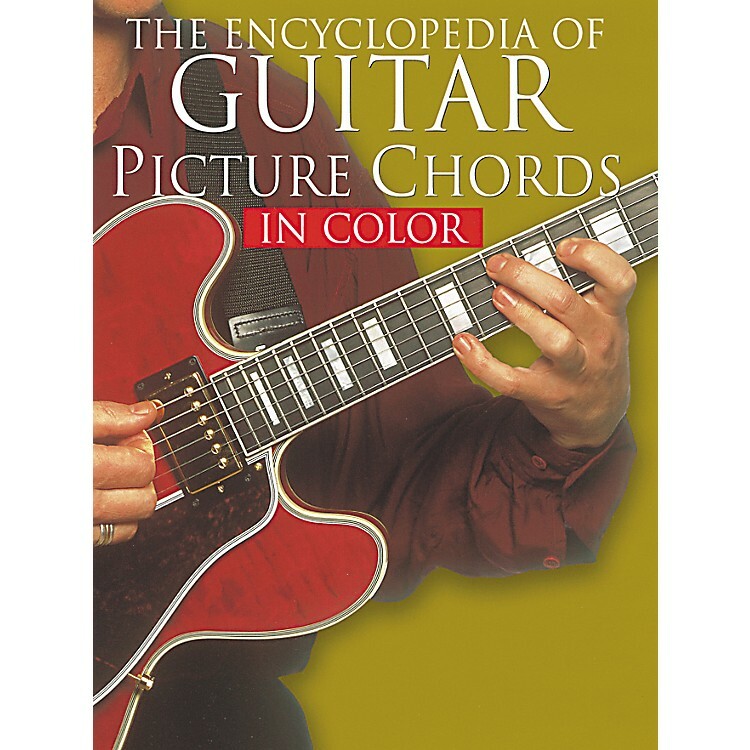 Revolutionary resource for guitarists makes it easy to learn new chords and positions. With this essential learning tool, you'll soon become a better and more well-rounded guitar player. Order today!